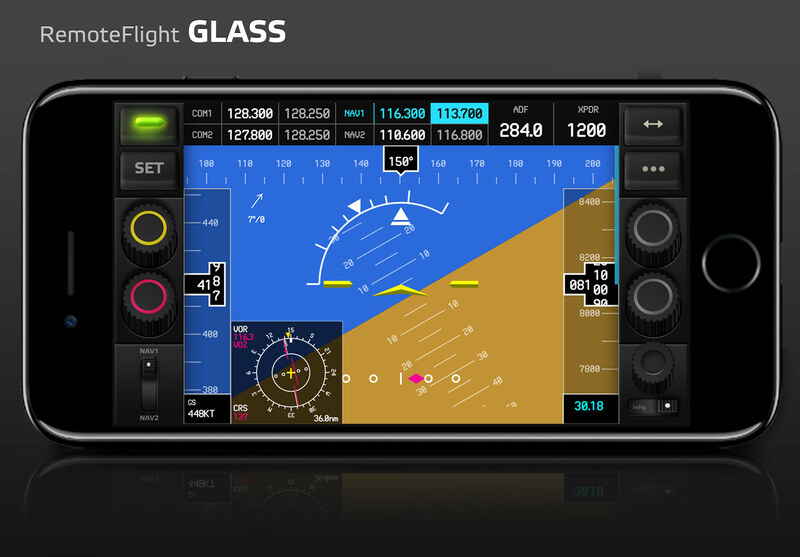 RemoteFlight GLASS is a glass cockpit extension app with everything you'll ever need in your PFD app. 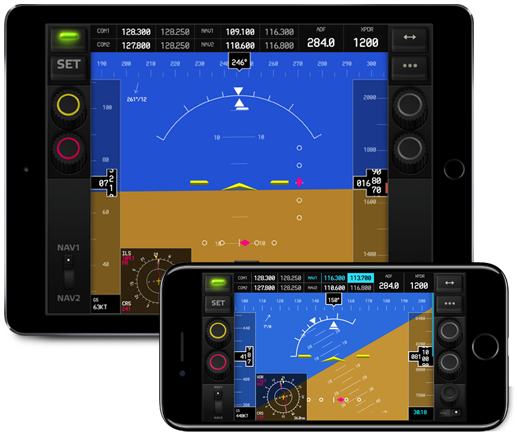 Our first universal app for both iPad and iPhone in a single purchase. 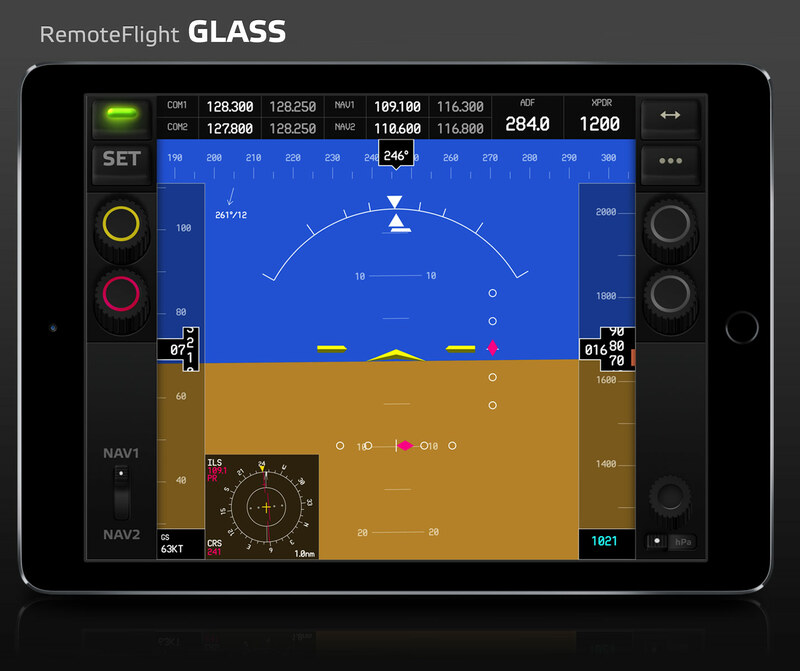 The app has a crisp and clear display accelerated with OpenGL rendering and runs in 60 fps. The app is now offered at lower price - I am planning to implement more features and the price will go higher in future.